DAVIE & CHIYO — Love Find Co.
Davie & Chiyo is a bridal & bridesmaid dress & accessory line for the effortless, the feminine, & the unique. Founded in 2008 by Vancouver sister duo, Fumi and Himi, they started small with a giftshop on Etsy selling handmade pouches and purses. 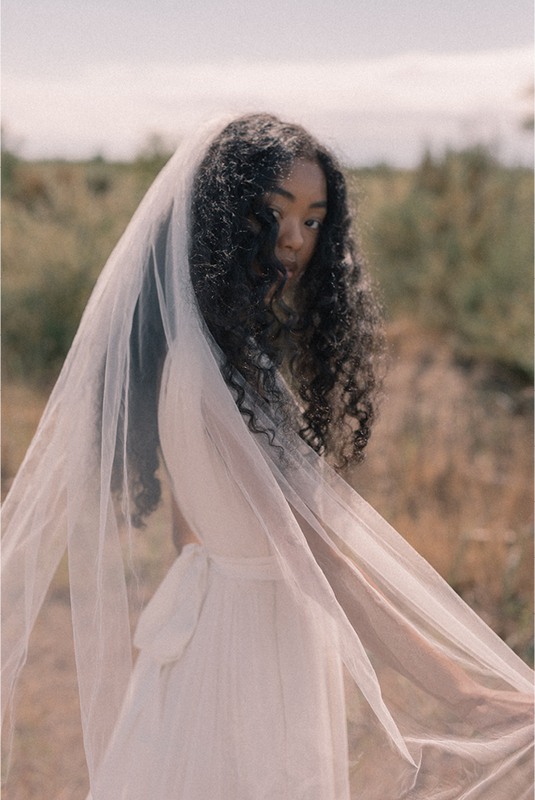 Based in Vancouver, Canada, each piece is designed & handmade by our team of artisans, dedicated to continuously curating a collection worthy of the modern & whimsical bride. Davie & Chiyo prides itself on the individual hand-craftsmanship of each of their pieces and the use of locally sourced materials, wherever possible. The ultra-­femme line boasts lush silks, decadent beading, airy chiffons, ruffles, lace, and workmanship so refined it'll set your heart aflutter. Their passion for bridal has expanded beyond clutches to include a line of head-to-toe accessories and dresses with a worldwide following. Thank you! A stylist from Davie and Chiyo will be in touch shortly.